represents a geographic object obj with qualifier qual. 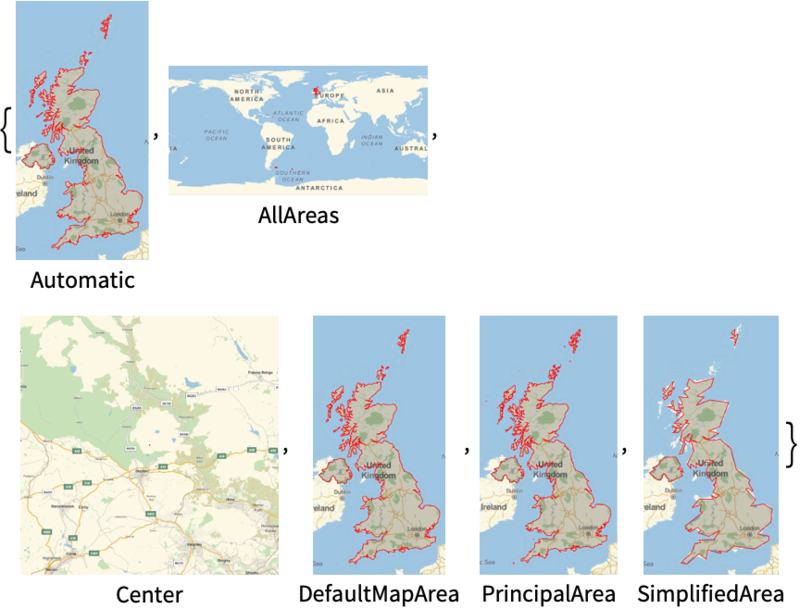 The geographic object obj can be an Entity object, an EntityClass object, or a string representing an entity type such as "Country". 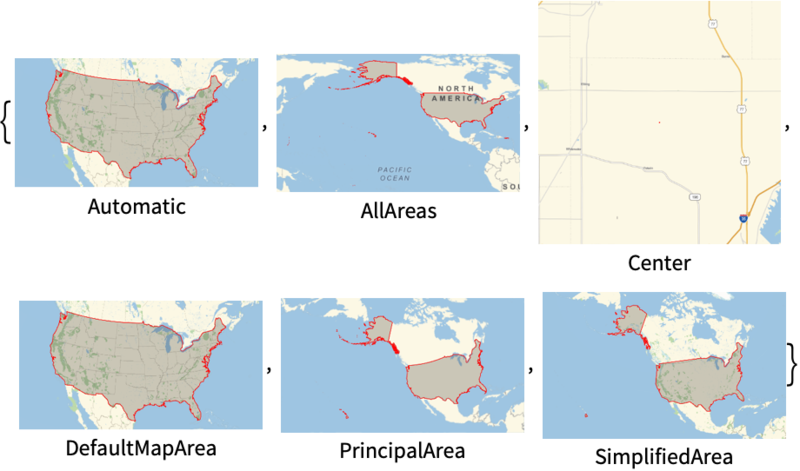 Geo variants can be used for countries, oceans, cities, and other objects. Unlike GeoGroup, which combines multiple entities, GeoVariant allows specification of a particular variant of a single entity.